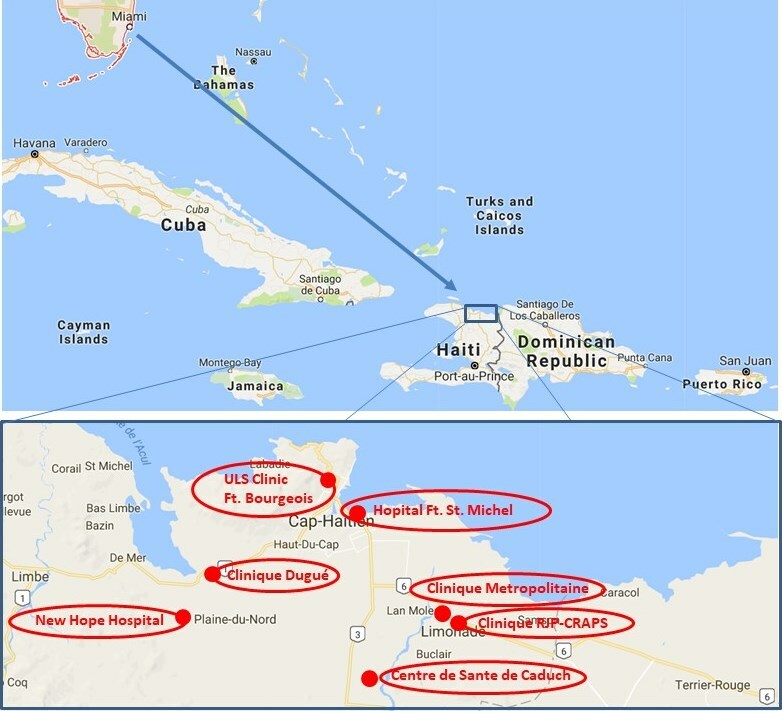 2018 March | No-Scalpel Vasectomy International, Inc.
From March 7 to March 10, NSVI conducted its 15th vasectomy mission in Haiti. 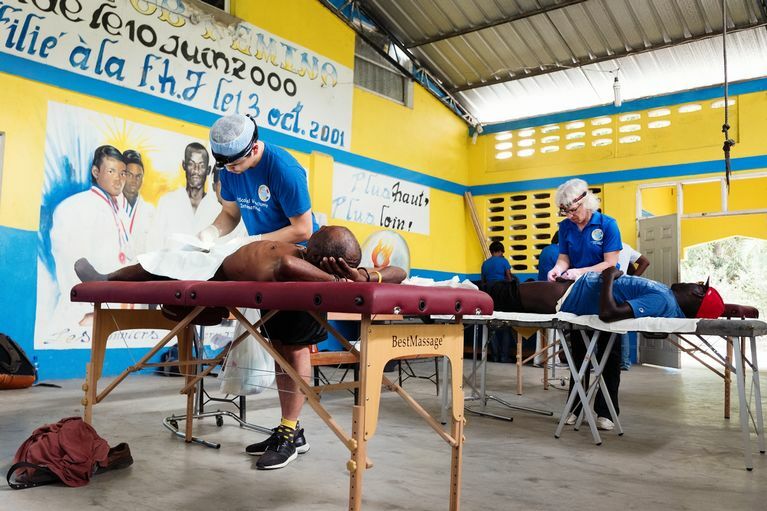 In North Haiti, 125 vasectomies were performed on men who had collectively had 668 children. 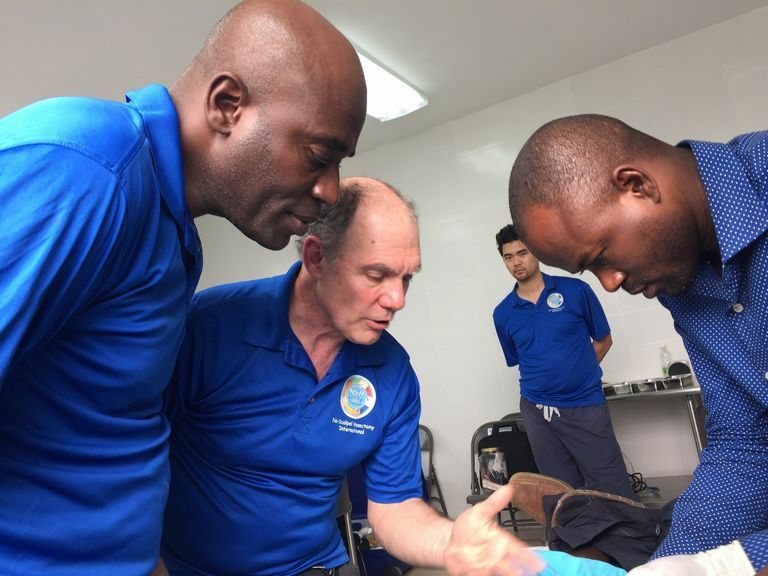 In South Haiti, during a mini-World Vasectomy Day event organized by Jonathan Stack and Gianni Decastro during the weeks leading up to this mission, an additional 84 vasectomies were performed. 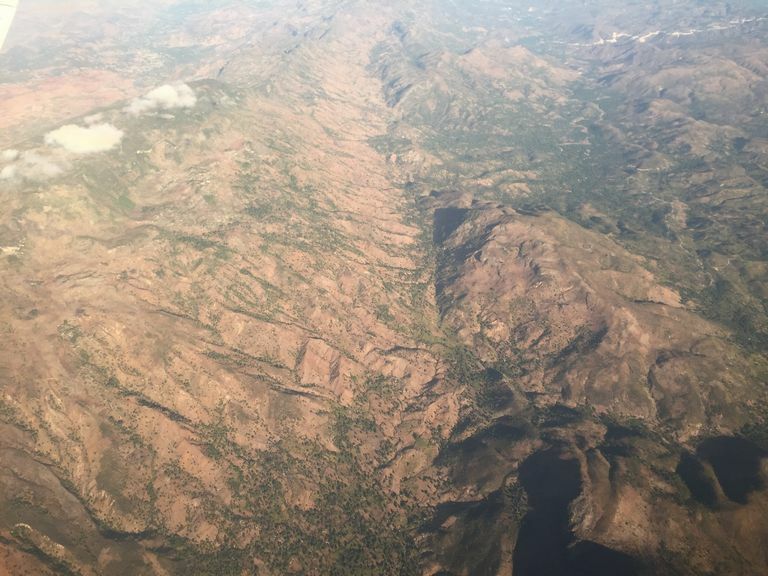 In North Haiti, we were joined by our trained Haitian vasectomists, Drs. 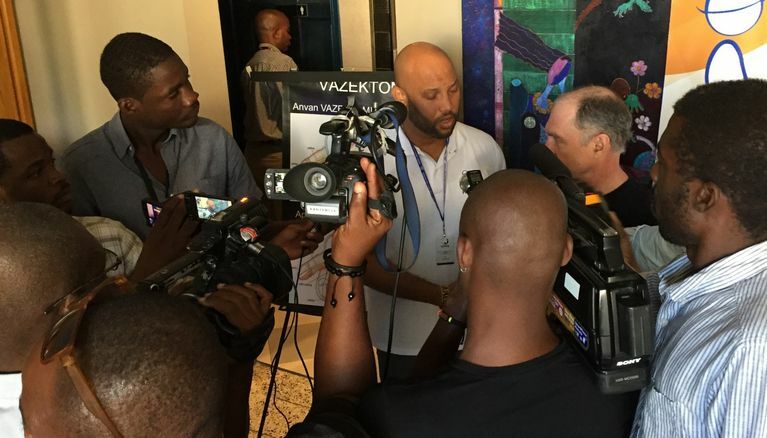 Mesadieu and St. Vil. 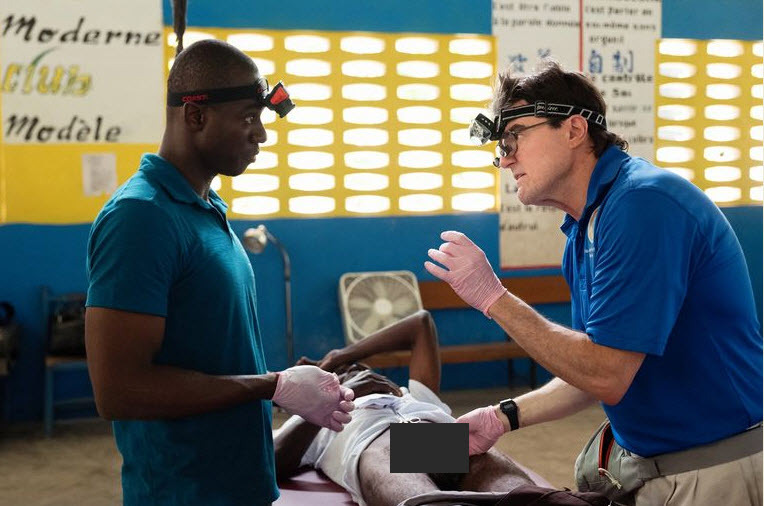 We continued to train Dr. Dugue at the Clinique Dugue, and Dr. Brinvert at New Hope Hospital, always open to any Haitian doctor with a serious interest in learning vasectomy. 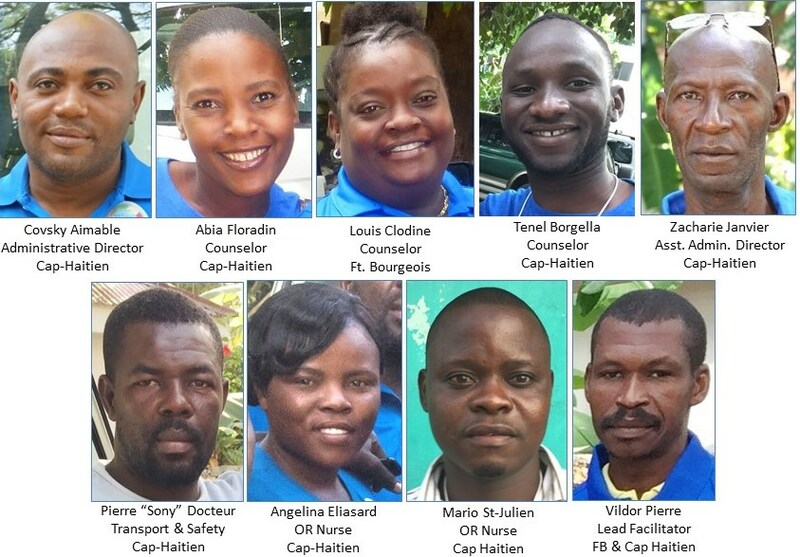 We were supported by nearly the same staff as we had in Nov 2017. 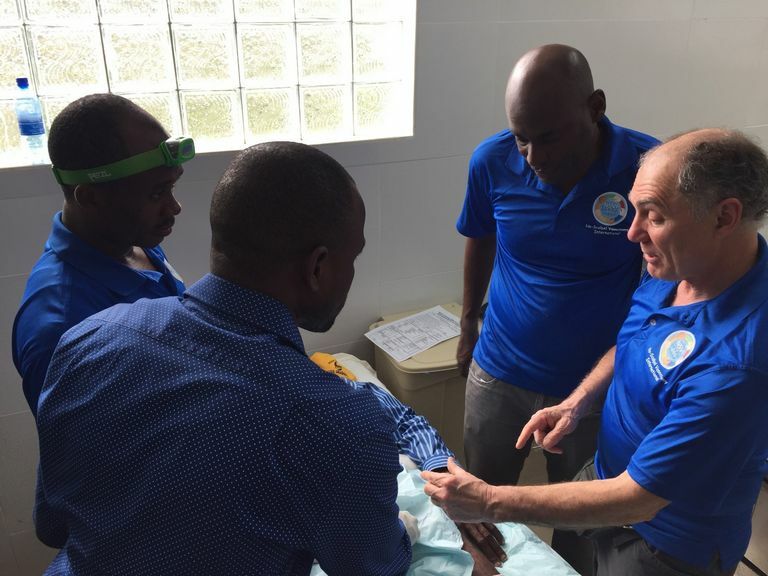 During this mission, we were joined by Jonathan Stack, Co-Founder and Executive Producer of World Vasectomy Day and three doctors from Port-au-Prince who were interested in learning to perform vasectomies. 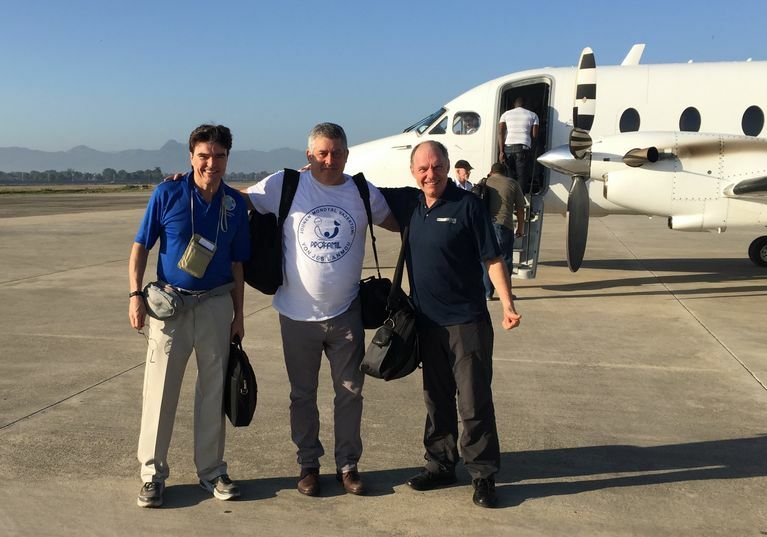 After we completed this mission in the North on Saturday, Dr. Labrecque and I (Doug Stein) traveled with Jonathan to South Haiti (Port-au-Prince) on Sunday for a news conference on Monday and a mini-World Vasectomy Day at Profamil on Tuesday March 13 with our three trainees from PaP. 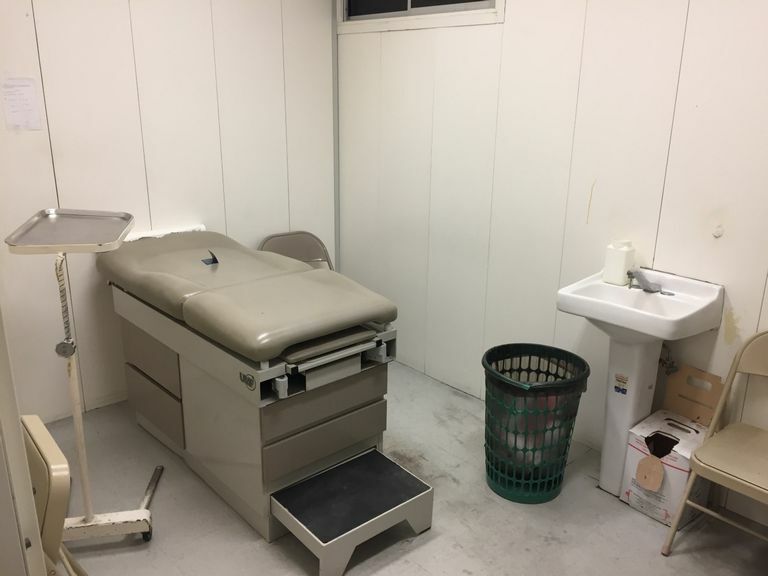 In two procedure rooms, we performed 84 vasectomies and had to turn away another 43 men for lack of time. 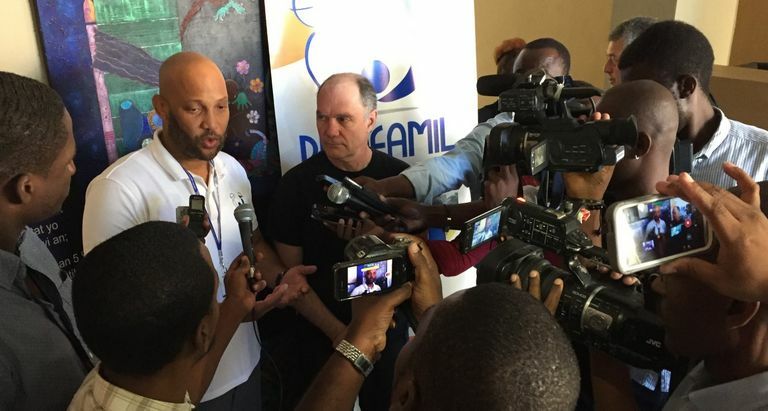 Jonathan had been in PaP for three weeks working with Dr. Gianni Decastro to promote the event through billboards, radio, and print media. 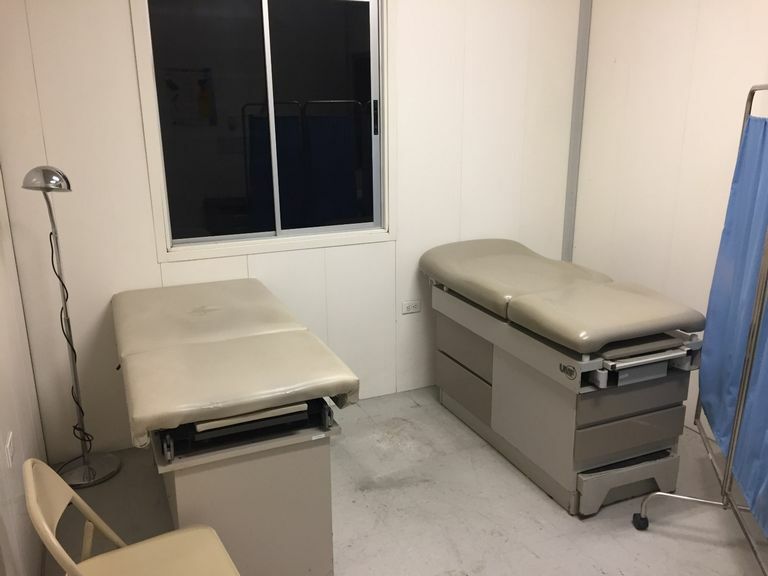 As Team 1, Doug Stein went with Maudelin, Michelle Shelly, and Regine to the ULS Clinic in Ft. Bourgeois, where the procedure room is so small that only two procedure tables were available. 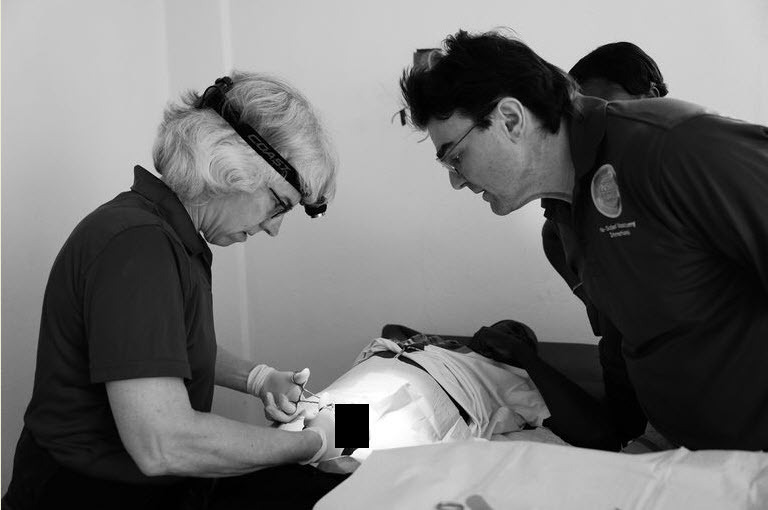 Regine observed and participated in vasectomies by Doug, Maudelin, and Michelle. 25 cases. As Team 2 Michel went with Jack, Classaint, Levelt, and Jean to the Dugue Clinic where the procedure room is bigger and doctors can stand on both sides of 3 tables. Michel orchestrated the training of Levelt, Jean and Gessica (Dugue), while Jack and Classaint kept up with the case-load. 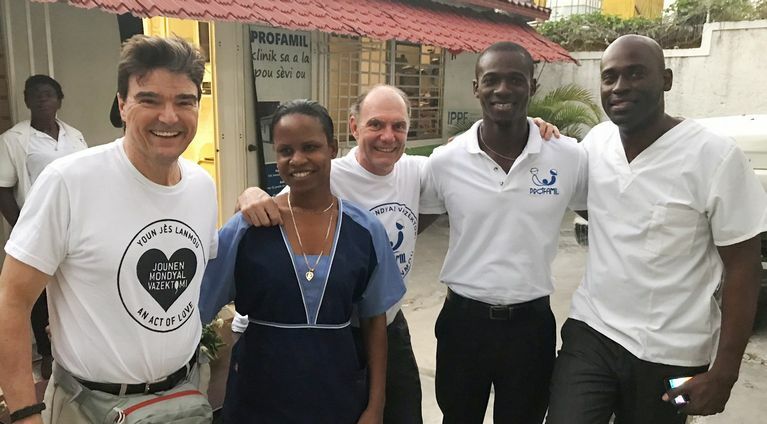 After completing 16 cases, they went to New Hope Hospital where they performed 7 more cases, with New Hope trainee Dr. Jonguel Brinvert. New Hope has a huge procedure room, large enough to set up 6 tables. 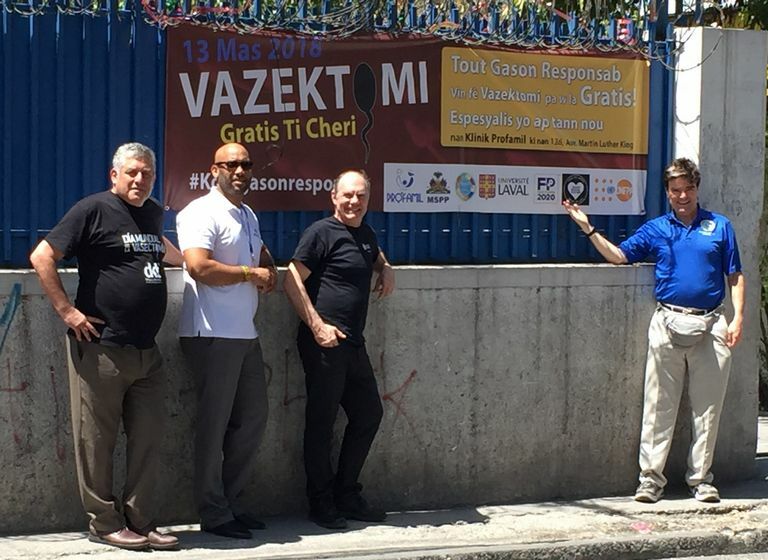 We all went to Centre de Sante de Caduch, where 11 men were waiting. 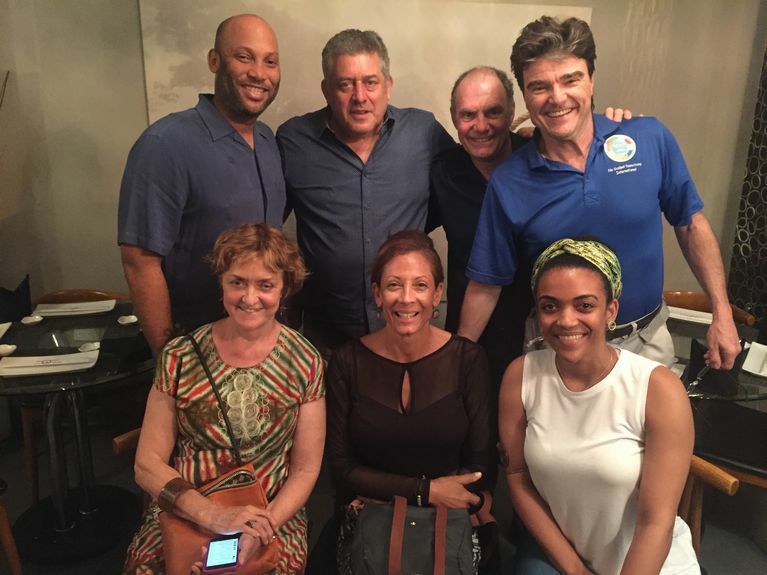 As Team 1, Michel stayed with Maudelin and Regine, while Team 2 went headed for Clinique RJP-CRAPS in Limonade (Dr. Romel). 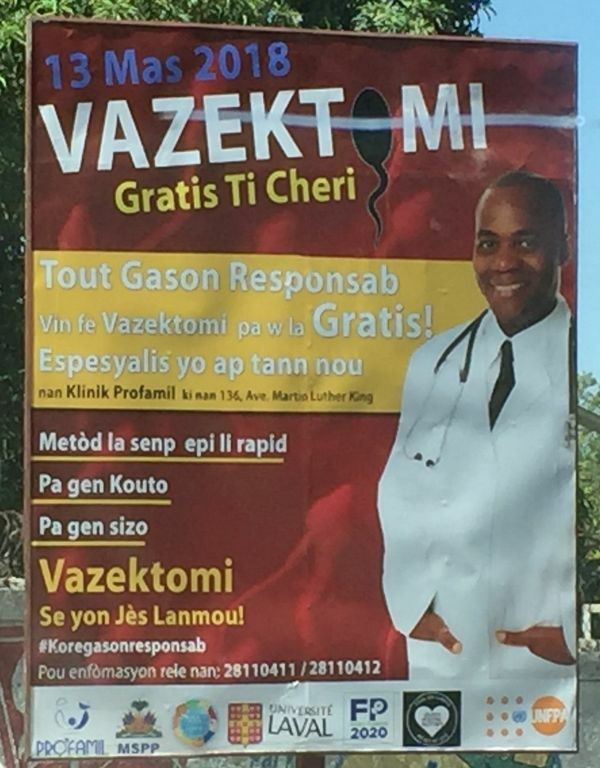 Dr. Saint-vil suggested that we stop at his new Clinique Metropolitaine, where 4 vasectomies were performed before going on to Clinique RJP-CRAPS for another 9. 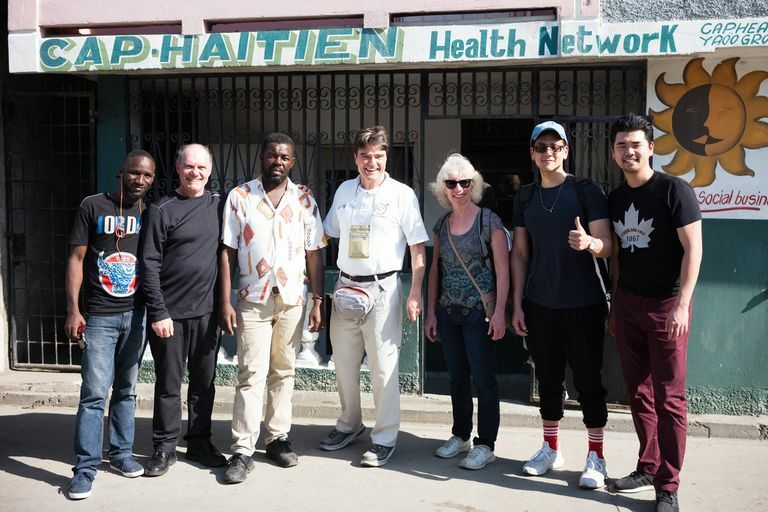 Then we all met at Hopital FSM in Cap Haitien for another 10 cases. When finished at HFSM, we simply locked the door so we could continue there on Saturday morning without having to set up again. 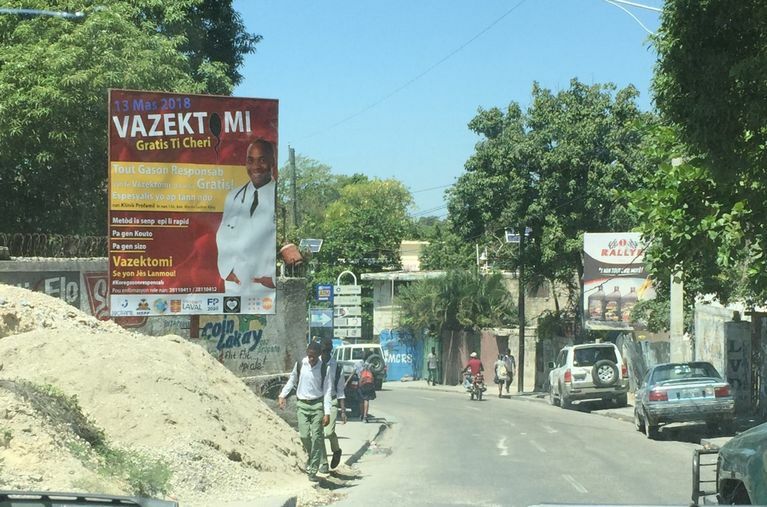 Vasectomies at HFSM in Cap Haitien. nearly all day (43 vasectomies at 3 tables in one crowded room). 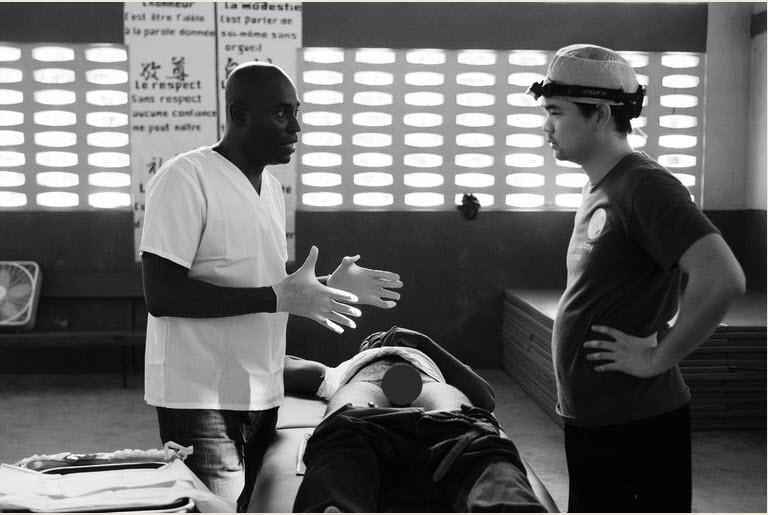 Eddie Peng and Drs. 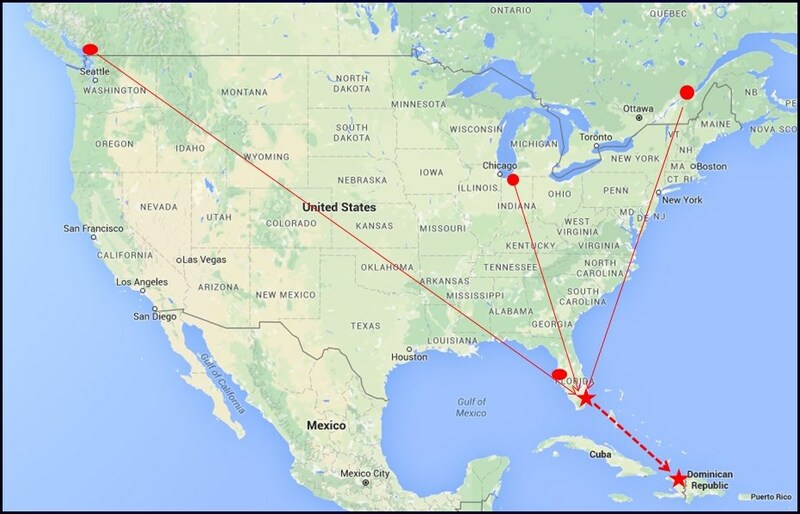 Chang and Shelly returned to MIA at 2:50 PM. Drs. 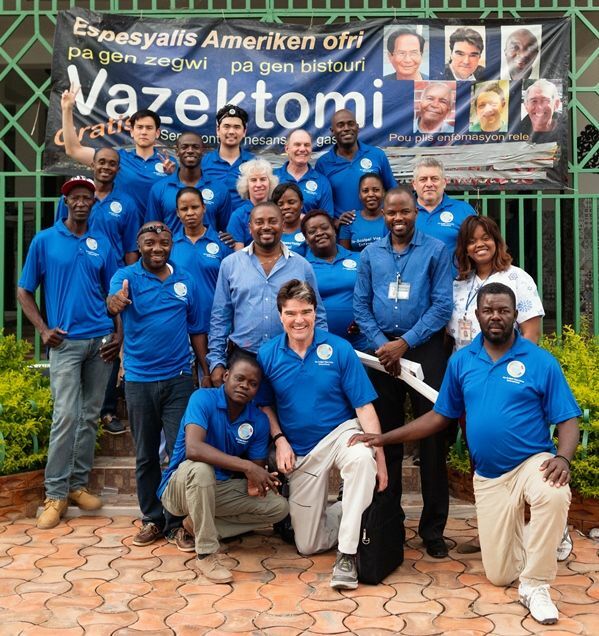 Stein, Labrecque, Medadieu, and St-vil finished the cases with the trainees from PaP. 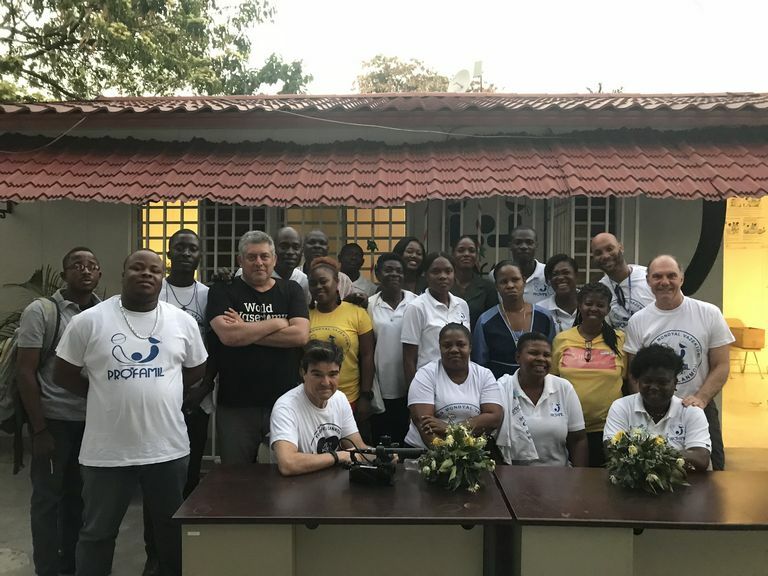 Jonathan, Stein, Labrecque, and the trainees spent another night at Hotel Rio Christophe organizing the remaining supplies into those that would stay in Cap-Haitien for the next mission, those needed for the mission in PaP, and extras not needed in PaP that would go home to the USA. Arrival at FSM, pleased to see the banners up. The ever-supportive CHHN, in whose office we store equipment. 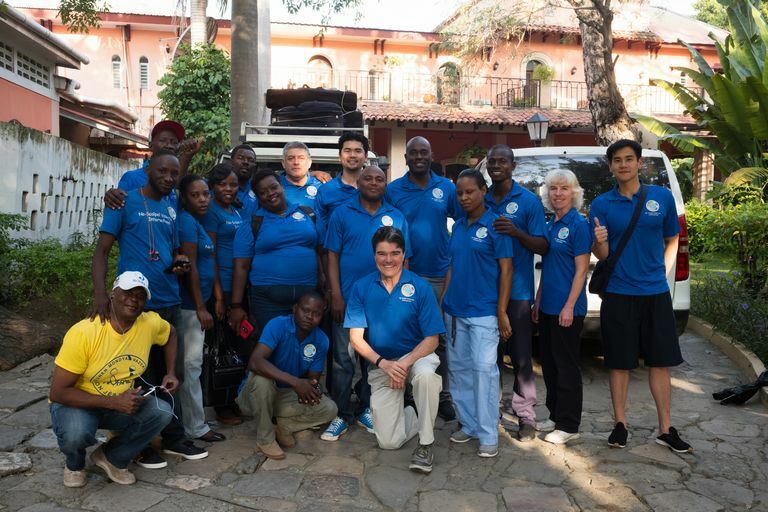 Morning group photo at our Hotel Roi Christophe: Michel trained tirelessly for three days and evenings: One of our favorite sites, New Hope Hospital, directed by Dr. Eugene Maklin (center). Fast-learning future vasectomist Jonguel Brinvert: Visiting Dr. Ernst Jasmin, the Director of the regional department of health, without whose support NSVI might not be able to work in North Haiti: “Wrapping it up” with our three trainees from Port-au-Prince: Departing from Cap-Haitien to Port-au-Prince: Deforestation: Dinner with Gianni and the Board of Directors of Profamil Haiti: Billboards promoting vasectomy – the first ever in Haiti: Press conference. 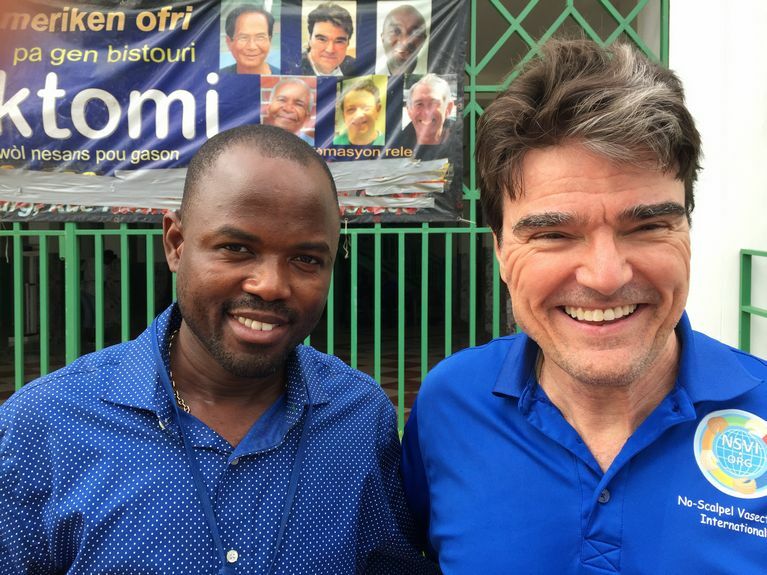 I expected French from Michel and Gianni, but Jonathan shocked me with his fluency: Arrival at the Profamil Clinic on the Big Day: I had predicted 22 patients. How wrong I was! 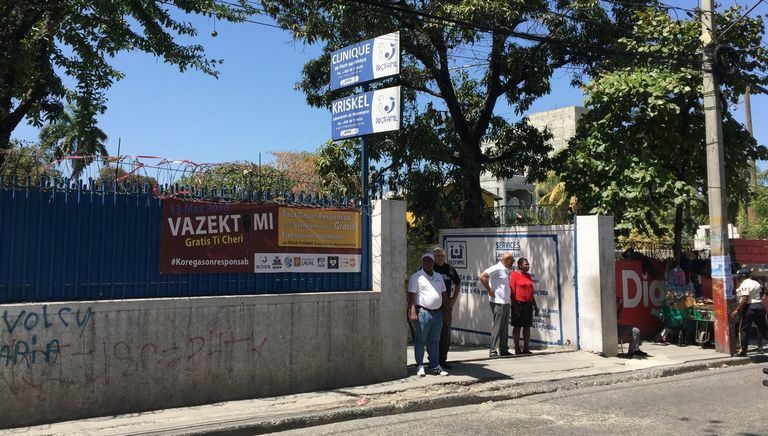 127 men arrived before we closed the gate at 10 AM, and we had to send 43 of them home, estimating that we could provide vasectomies only for the remaining 84. 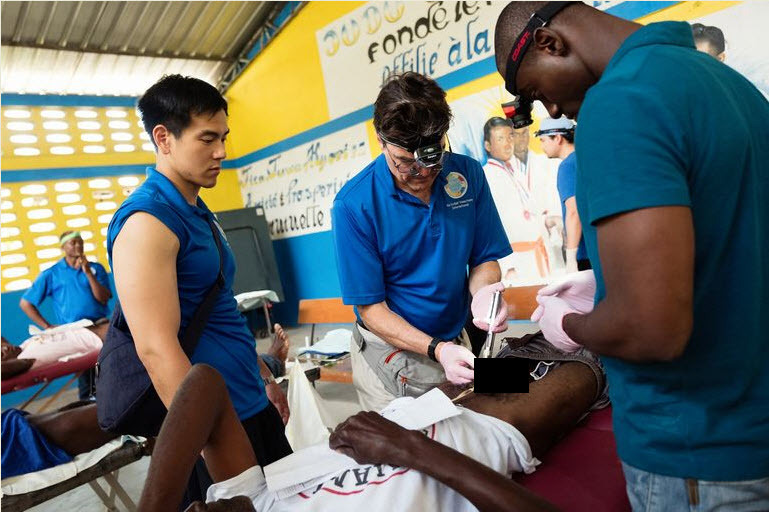 And indeed we did, though night was falling when we finished: Our three trainees, Michel, and I, with the support of a great staff sterilizing instruments and preparing trays, had done them all in two rooms. I was on Easy Street with my own room … … while Michel assisted the three trainees on two tables in tight quarters: By the end of the day, Regine, Jean, and Levelt, were no longer trainees. 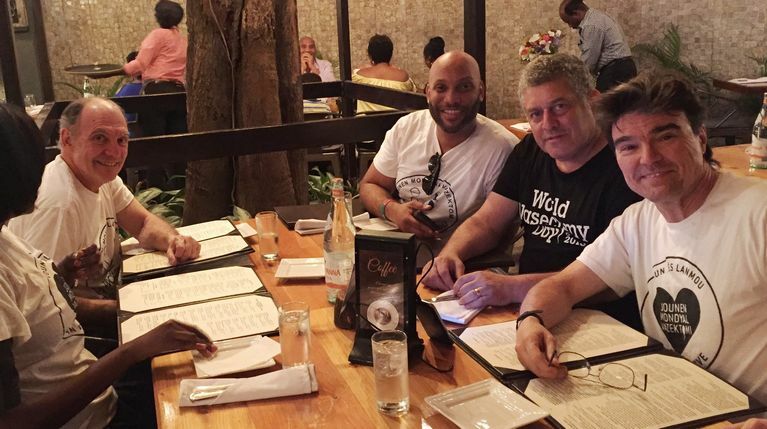 They were accomplished vasectomists, ready to confidently add vasectomy to the other reproductive health services that they provide at Profamil: It was time for a bottle of wine and a nice dinner to celebrate the day. 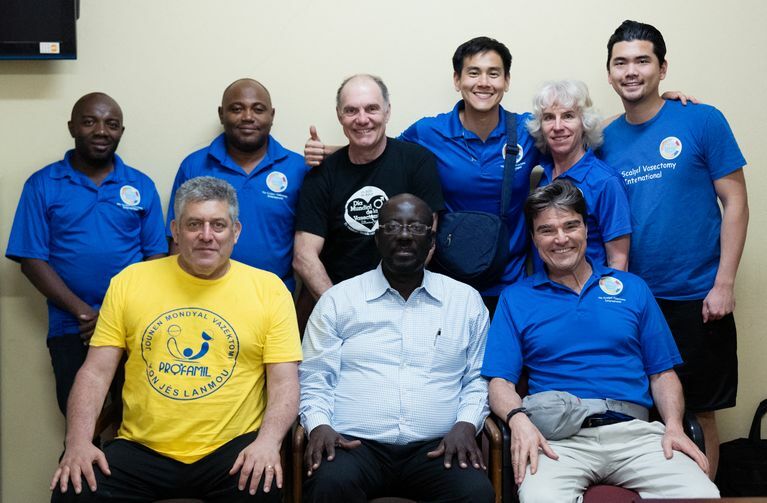 Jonathan and Gianni had worked for three weeks to arrange the training of three doctors and to prepare for this mini-World Vasectomy Day. I think that even THEY were surprised by their success.